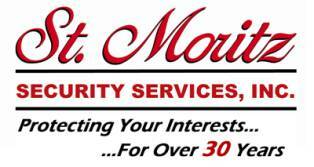 Opening for experienced alarm technician. Must have at least 2 yrs experience installations and service. Must have own tools.